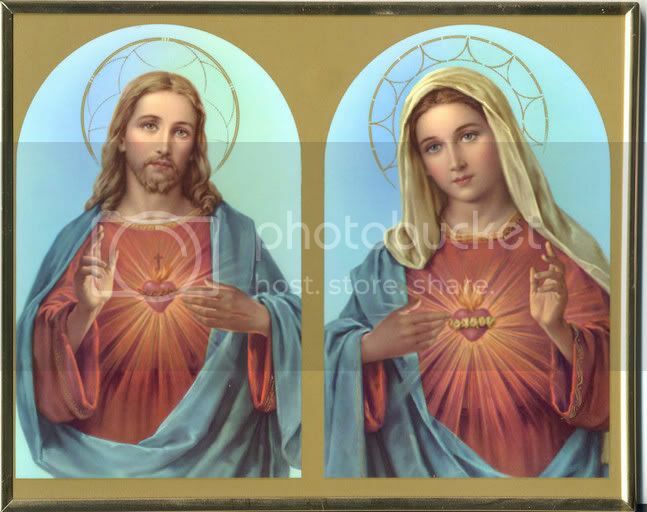 I recently found a site celebrating St. Pio, and in it, are two articles, one discussing St. Pio's relationship to the Immaculate Heart of Our Blessed Lady, and the other discussing his relationship with the Sacred Heart of Our Lord. This is a Flickr badge showing public photos from ginnygthomas. Make your own badge here.